Born out of passion for aviation and history. Plane Hunters is a mulit-media platform for the historic aviation enthusiast. 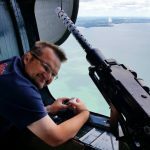 We produce short films and podcasts on anything from Sopwiths to Spitfires or Mustangs to Migs. 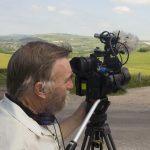 We’re often out and about with cameras and microphones at museums, airshows and airfields. We’re always on the look out for new stories of interest and often work alongside other organisations. Andy grew up surrounded by aviation and has never lost the bug. He works as a producer/director and has contributed to many different programs for The BBC, Discovery Channel, History Channel and BBC Radio. He was last seen hanging out of a helicopter with a camera. Tony’s passion for aviation heritage started as a young boy. He started and currates the Air Defence Collection which houses a vast number of exhibits from World War One to the present day. These include a Hurricane, Mustang Project, cockpits from Spitfires, a Camel, and a lynx nose. He has been a flight test engineer for over 31 years working on fast jets, heavy fixed and helicopters and is a graduate of Empire Test Pilots School. He was last seen chasing a B24 Liberator in a P51 Mustang. 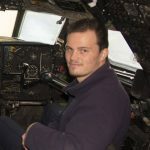 Tim has worked in the aviation industry for the past few years and is a volunteer at the Boscombe Down Aviation Collection in Salisbury. 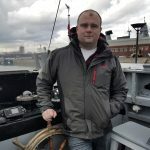 He has a particular interest in First World War aviation as his great-great uncle flew with Captain W E Johns, the author of the Biggles books, and can trace his family’s involvement with aviation right back to 1914 to those early pioneers. He was last seen trying to squeeze into a YAK 52 cockpit. 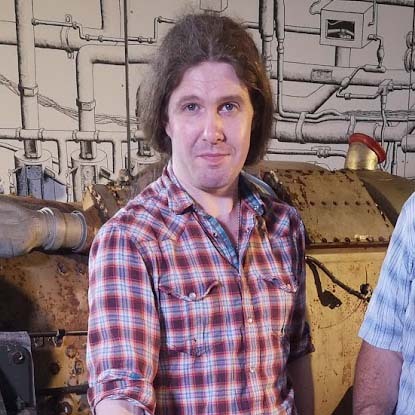 Chris has a passion for engineering, science fiction horror and heavy rock music. 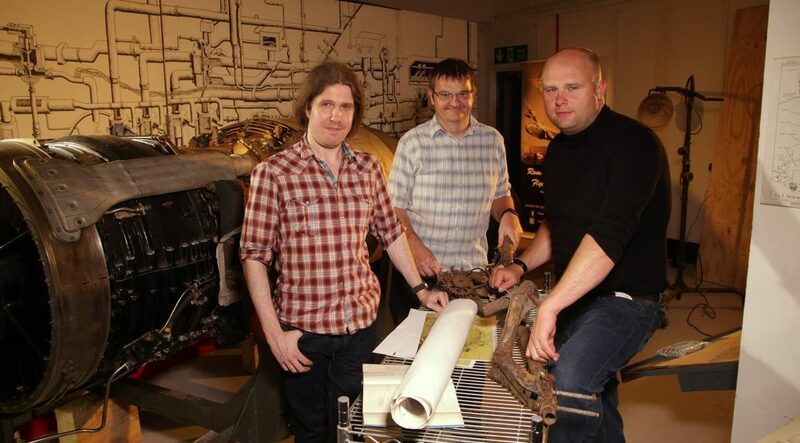 He is the head archivist at the Solent Sky Museum and has curated several exhibitions on aviation. His first book on Supermarine was published in 2015. He was last seen trapped under a mountain of papers and photographs. The salty old sea dog John spent many years working as a BBC Cameraman. He’s traveled the world working on all kinds of documentaries and dramas. He was last seen diving in to a bottle of red wine. Copia Productions and Communications Ltd.